When it comes to visual marketing, bigger is usually better in most situations. 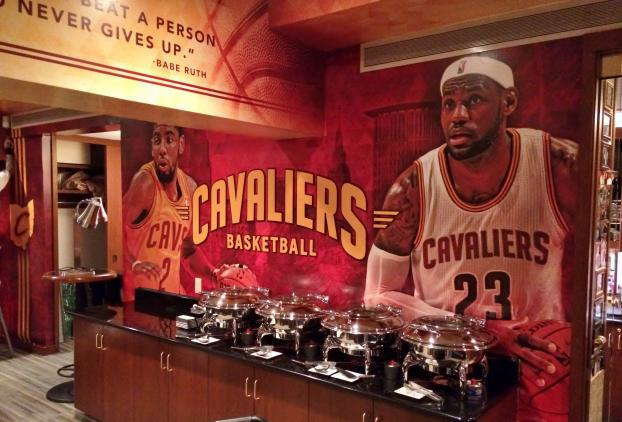 Vinyl wall murals not only offer unbeatable visibility, but they also have the versatility to meet a number of different applications. 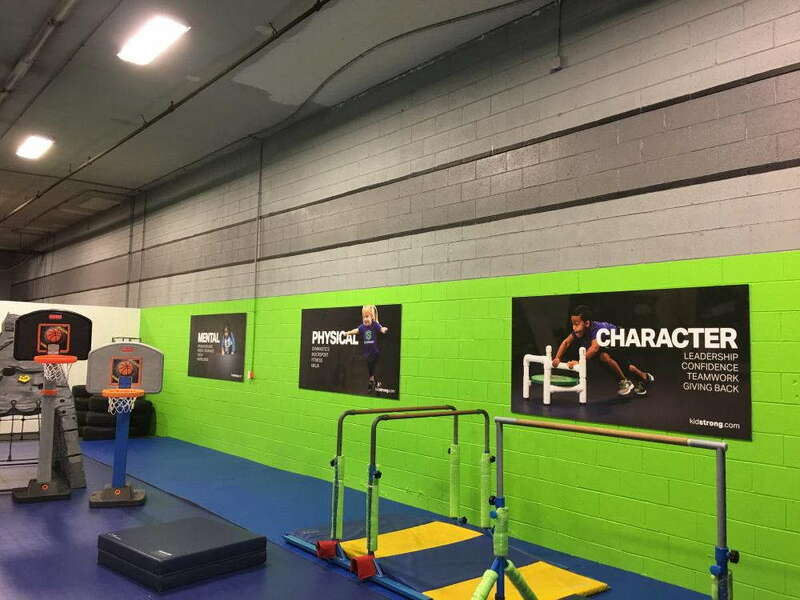 SpeedPro Imaging Lexington North will work closely with you to create graphics that meet your needs while offering boldness, impact and access to information. 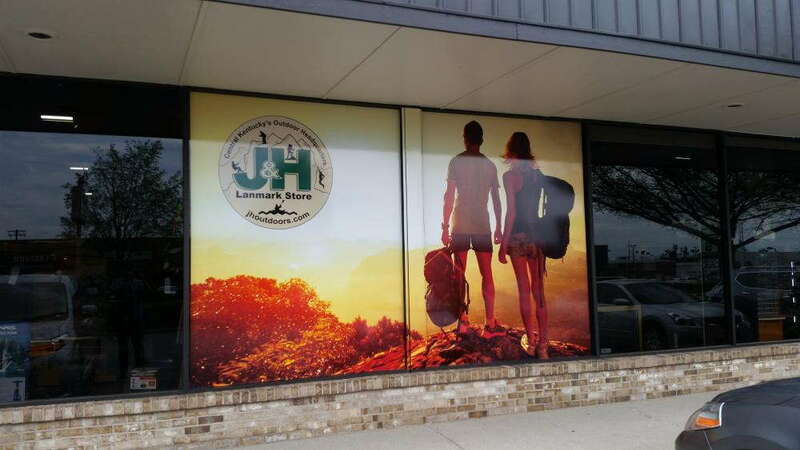 Thanks to our partnership with the nation’s biggest large-format graphics producer, we complete every project using industry-leading materials and cutting-edge printing technology. Picture yourself staring at one of your building’s big, blank walls as a customer. It’s unimaginative and, perhaps worse, wasteful. You can put that space to use by transforming it into an effective visual marketing tool. Thanks to our diverse portfolio, we’re equipped to handle requests from an array of different businesses. We can assist restaurants, sports complexes, office spaces, apartments, fitness centers and everything in between. 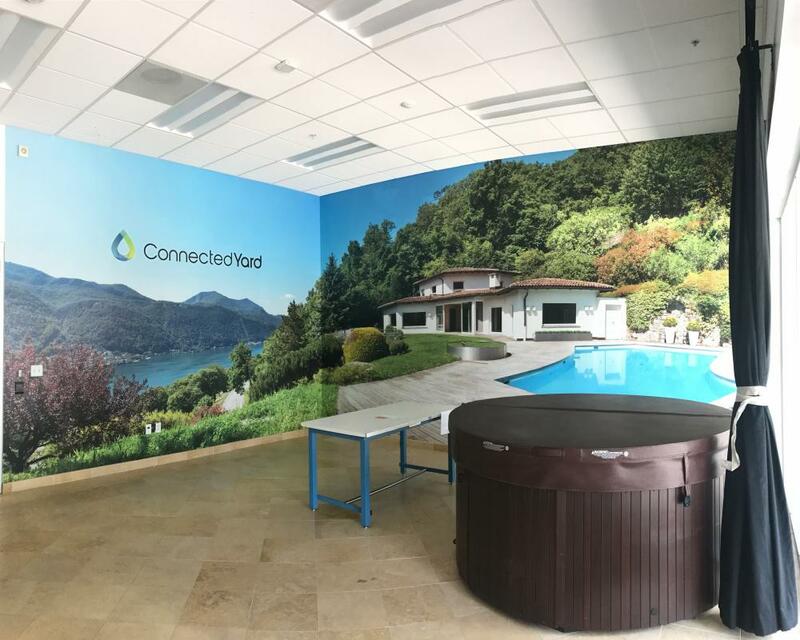 Every vinyl wall mural that we create features high-resolution images, vivid colors and clear wording to produce the best impressions. Once you grab a customer’s attention with a mural’s size and creativity, you can then transmit any message you want with a high chance of them remembering it in some way. For example, you could create a simple display that shows off your branding logos or slogans or present a majestic, artistic scene to build ambiance. You could even show off your ambition by developing a narrative that details your history and values. While a traditional muralist might take months to produce a design, our printing capabilities help us complete projects in a fraction of the time with equally high quality. From start to finish, we’ll be committed to your satisfaction. We’ll carefully plan out every step of the way to provide you with printed wall murals that reflect the purpose and style of your company. From the onset, we’ll host you for a consultation to determine your wants and needs. Then, our team will address any concerns you might have and show you through our product catalog. Wall murals have plenty of customization options, which can be intimidating, but we’ll recommend the best choices based on your requirements and venue. We’ll even outline the materials, finishes and laminates that we carry. Design is the main focus of this process, but surveying is an equally important aspect of the process. We’ll send a crew to your building to take exact measurements and conduct a wall material test, which will ensure that your preferred materials adhere to your wall without any issues. Installation includes precise cutting to get rid of excess material, then laminating/finishing. Ready to set up your initial consultation with our team? Call us right away. You can discuss your vinyl wall murals when you visit our studio, which is located on Nandino Boulevard, just off of Georgetown Road in Lexington.